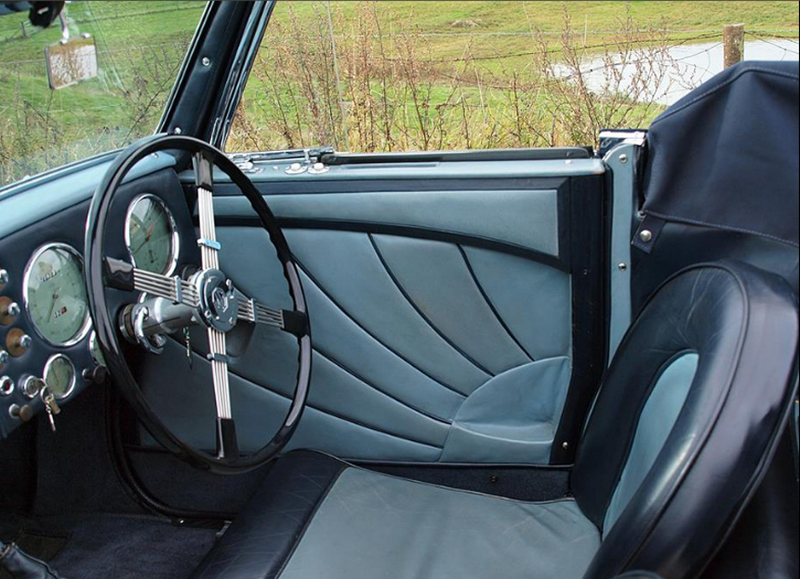 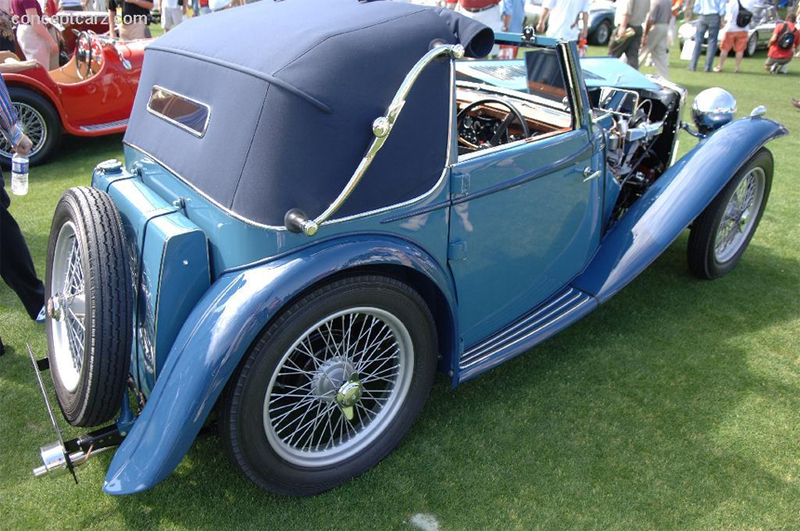 In 1947 the MG Car Company made a van based on a MG TC chassis to collect materials to get the production lines flowing after the war “export or die. 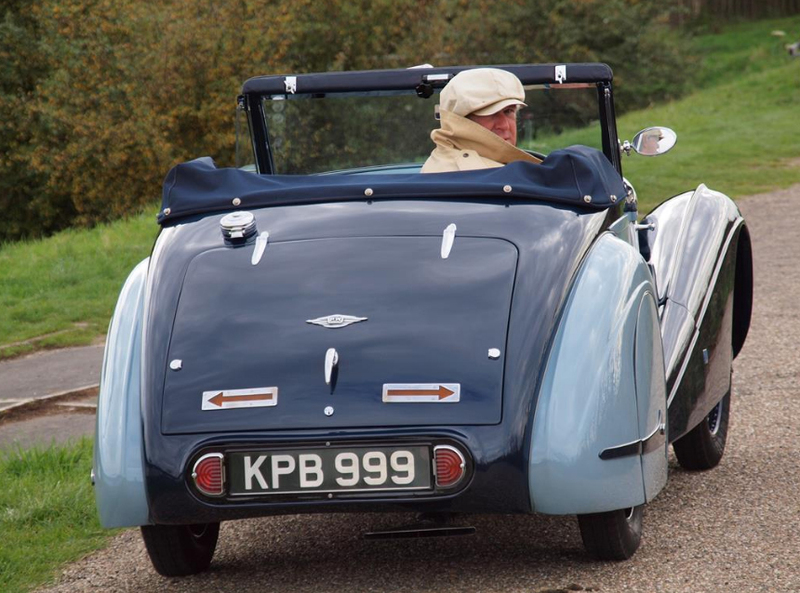 In 1949 another 2 were built. 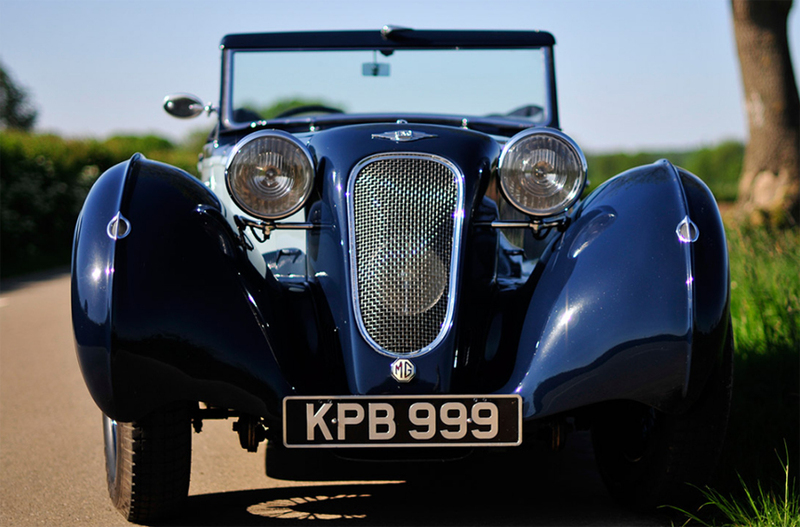 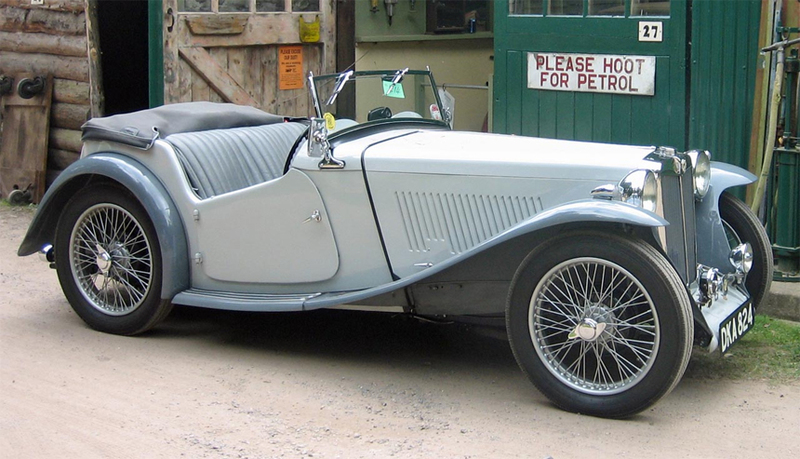 These were run until about 1953 when they went back to the factory and were given sports car bodies and sold on. 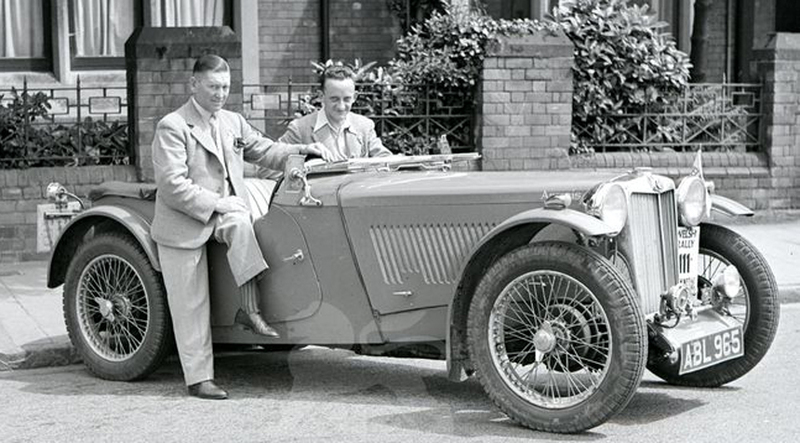 Two of these cars are still in existence one as a standard sports car and one as a racer. 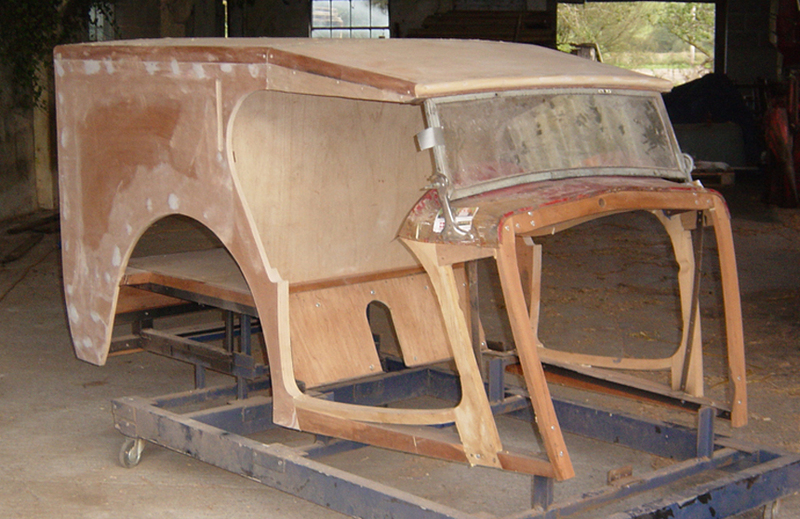 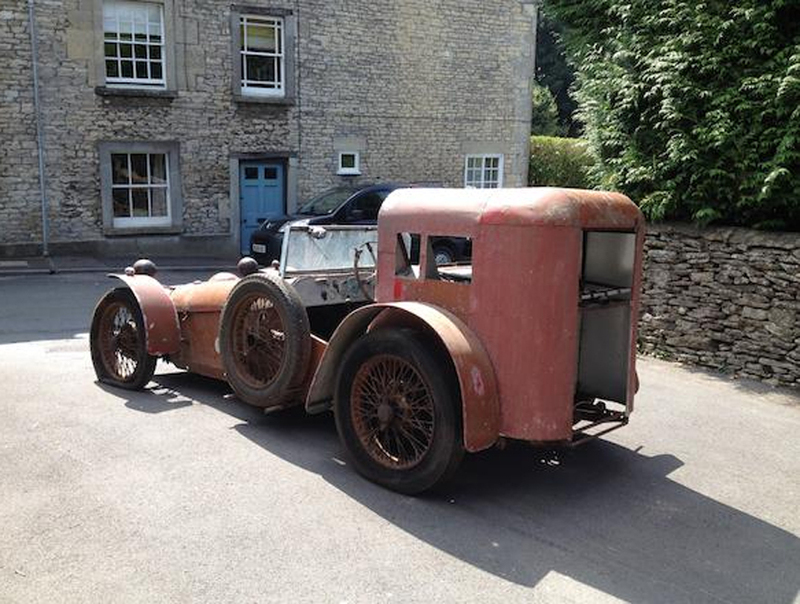 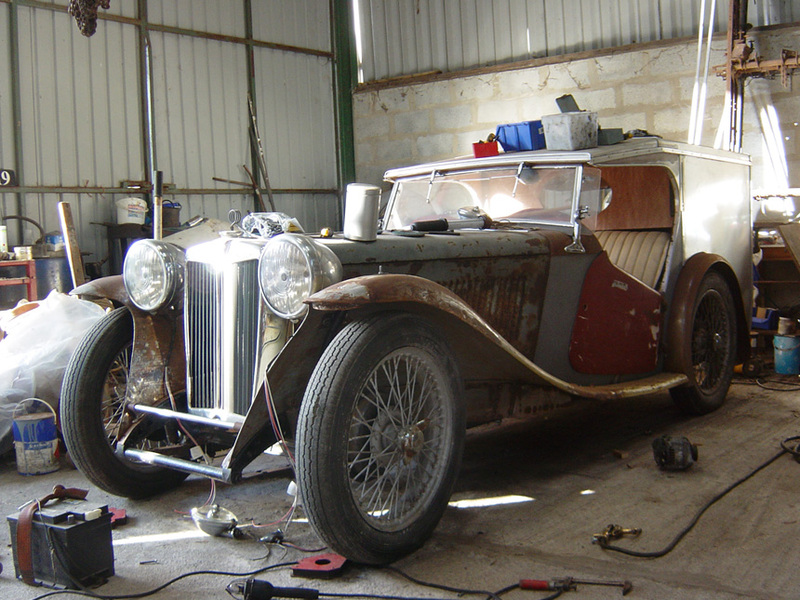 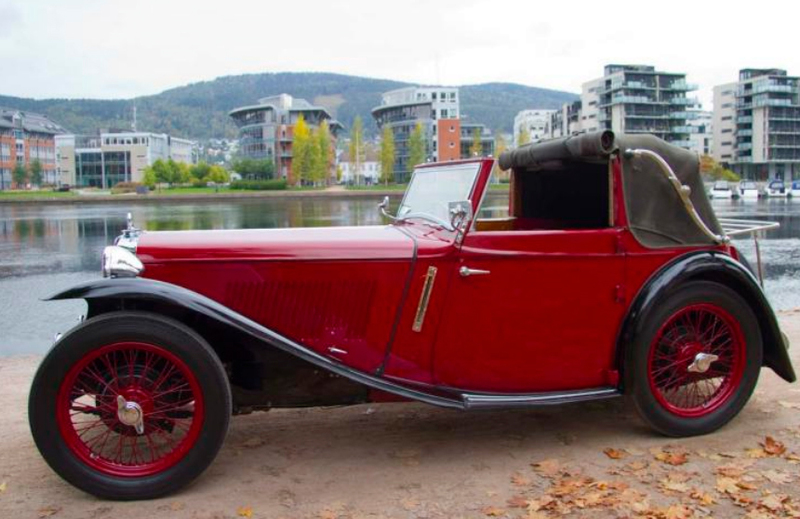 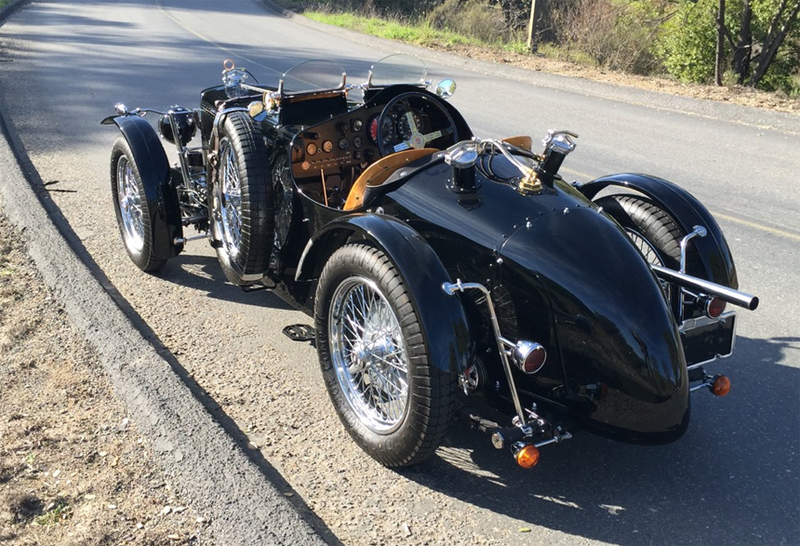 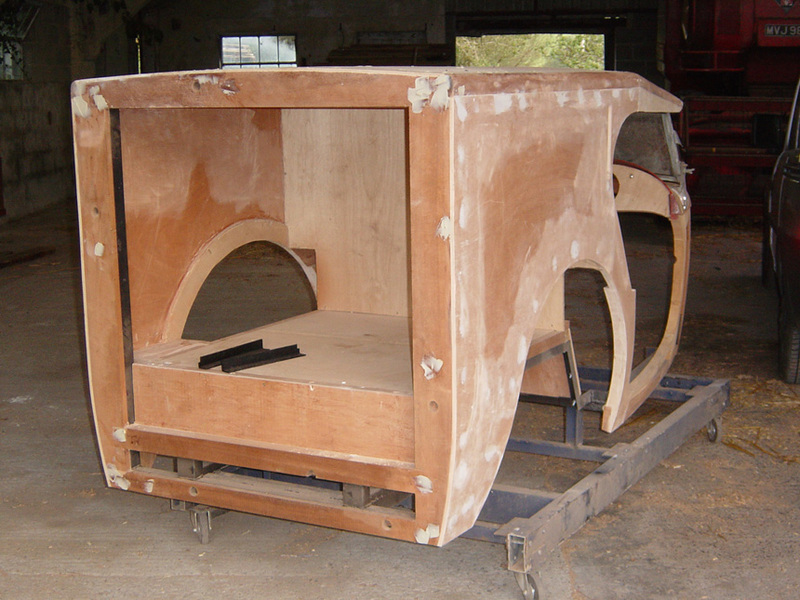 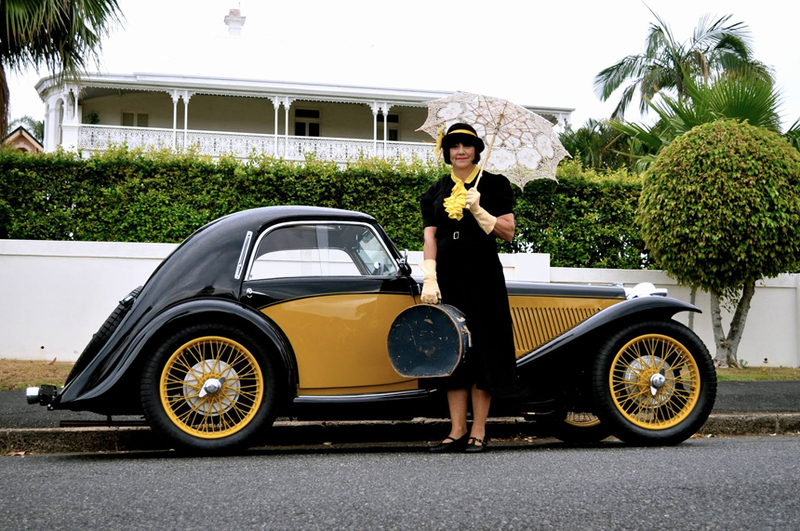 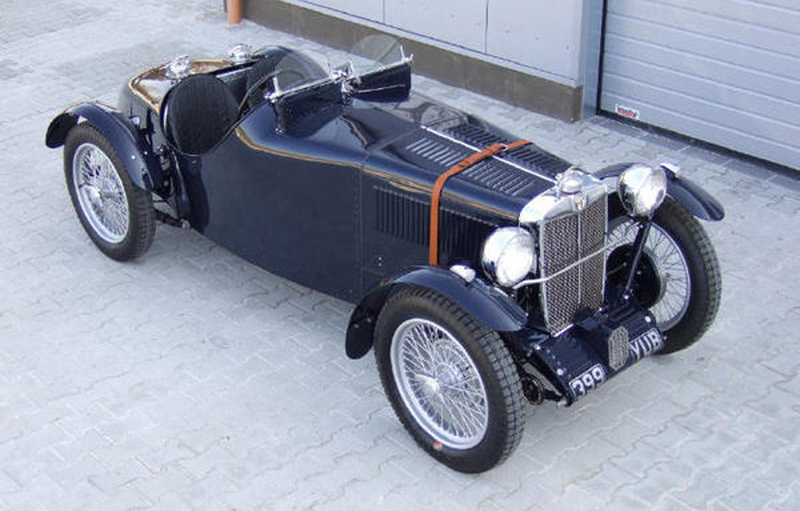 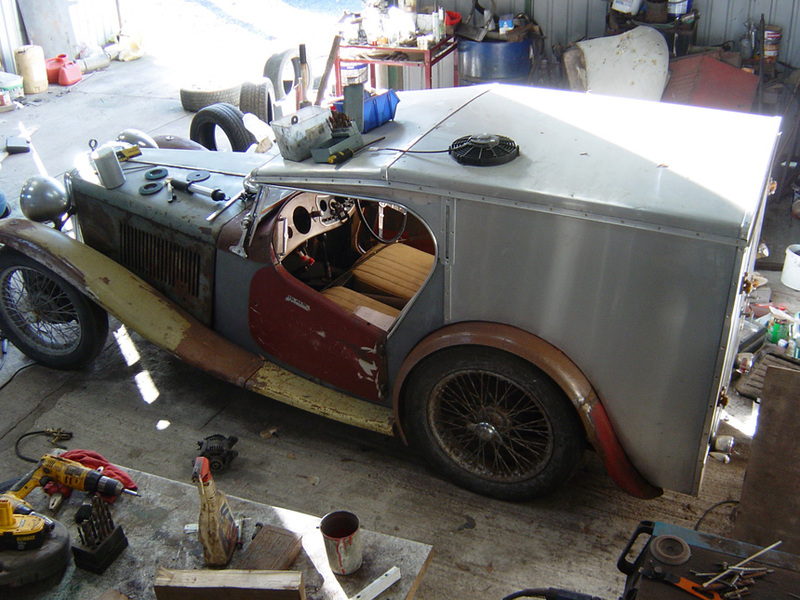 The following are pictures of a replica that i am making based on a 1938 MG TA Chassis and when finished will be used to advertise this website. 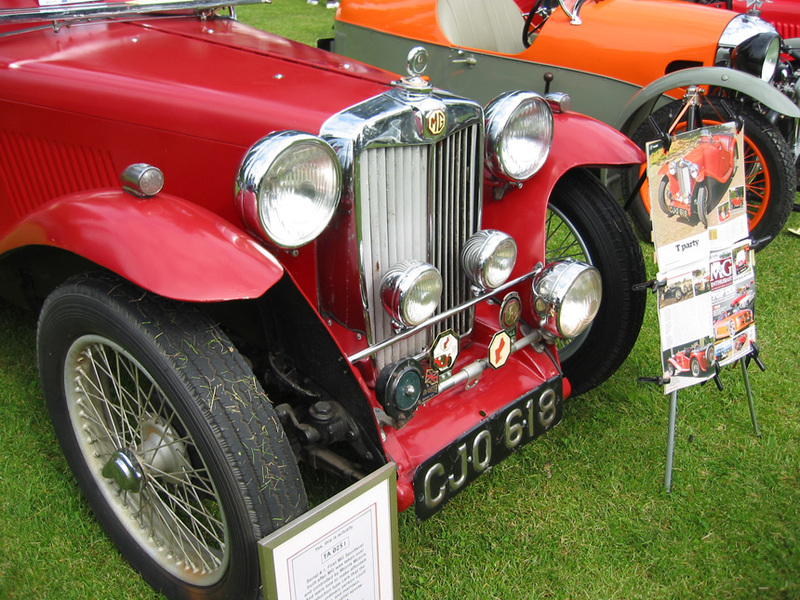 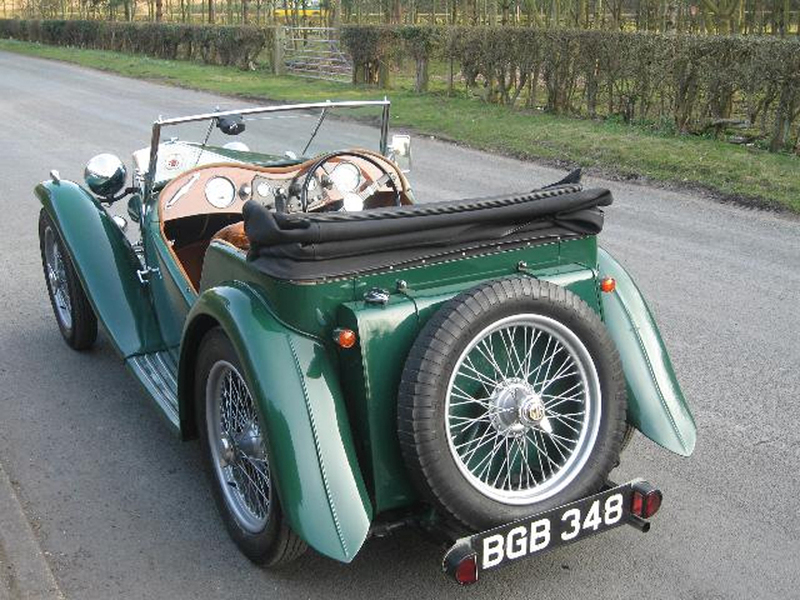 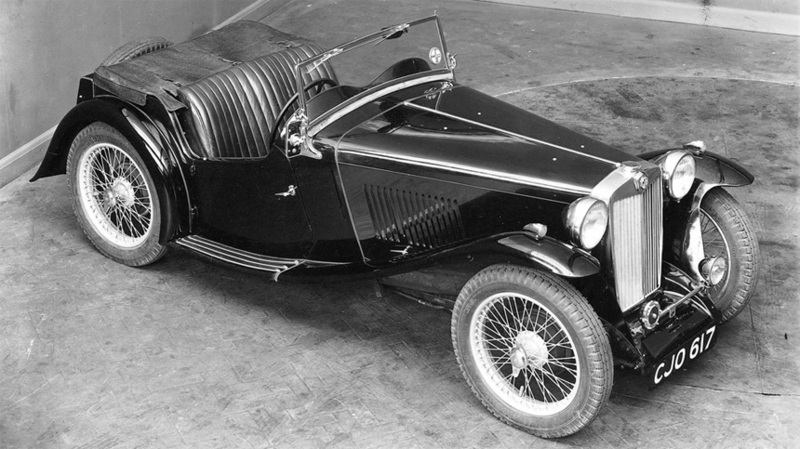 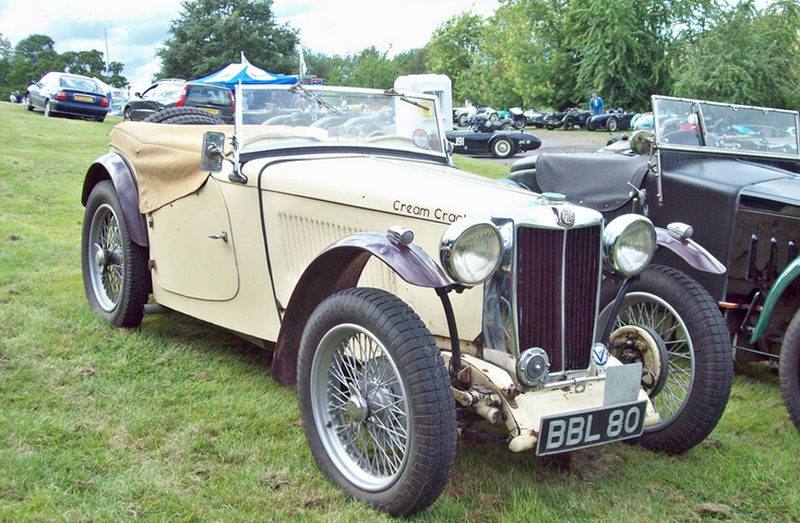 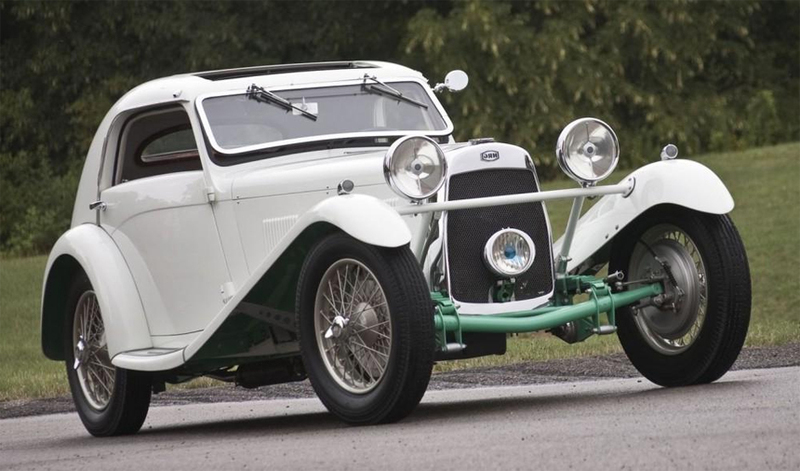 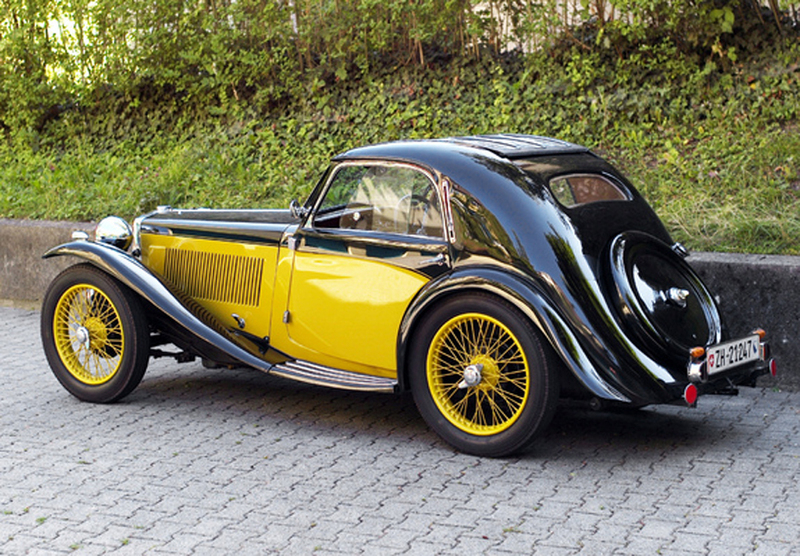 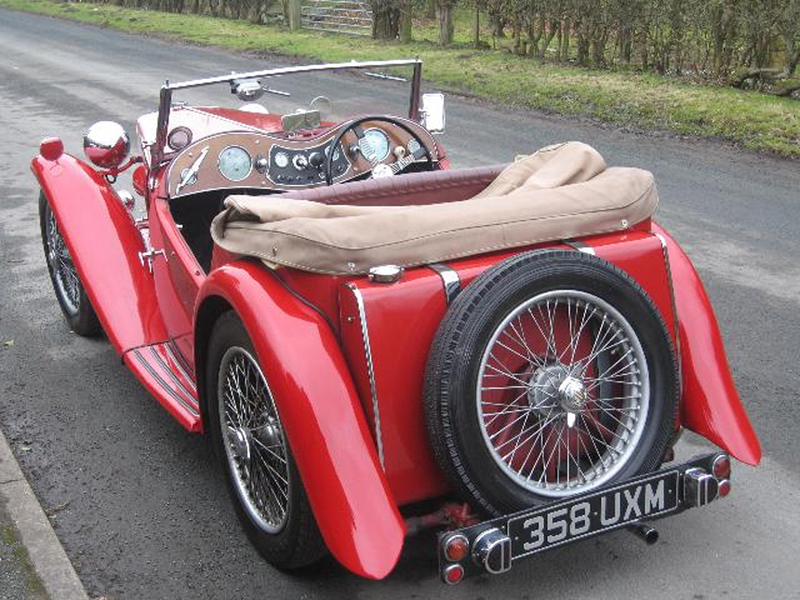 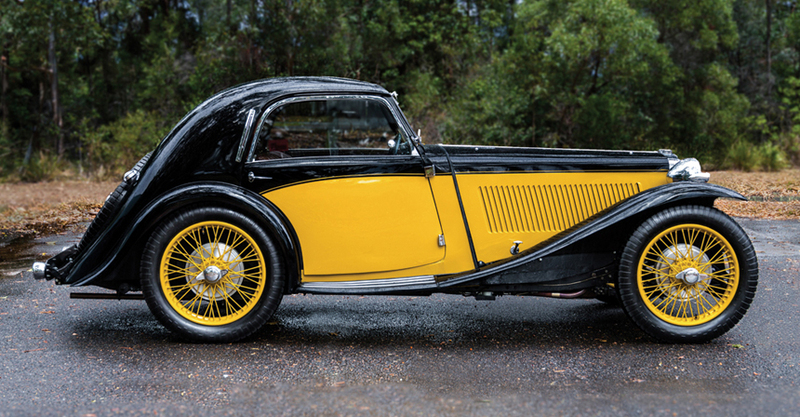 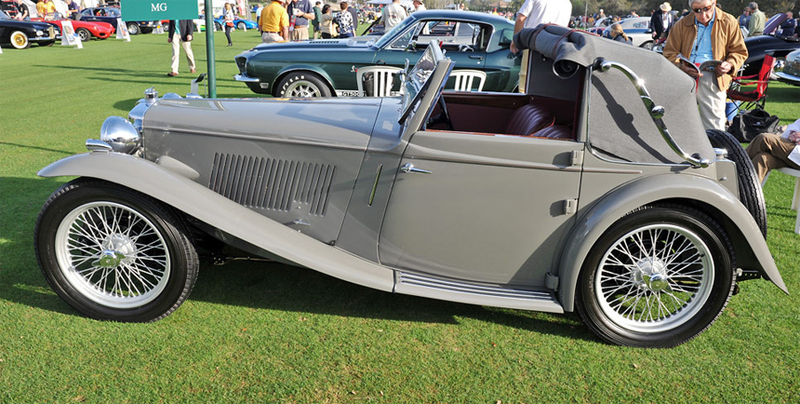 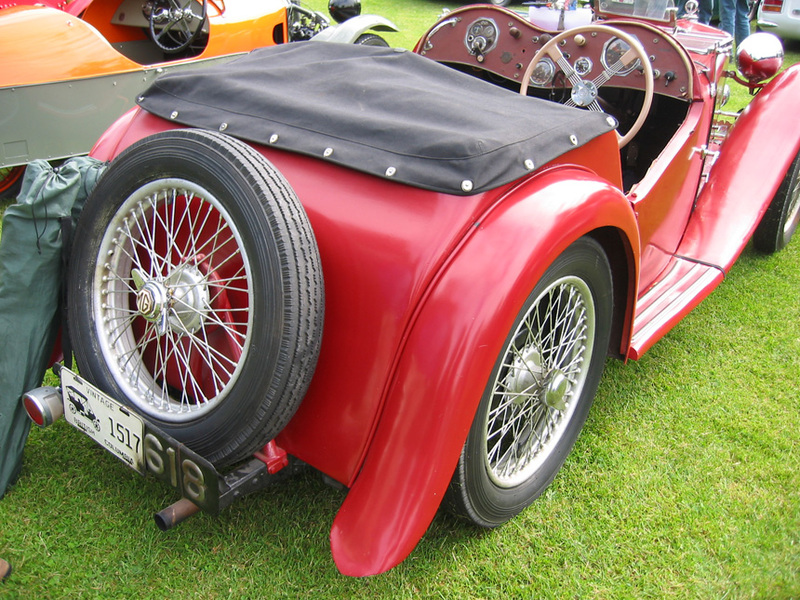 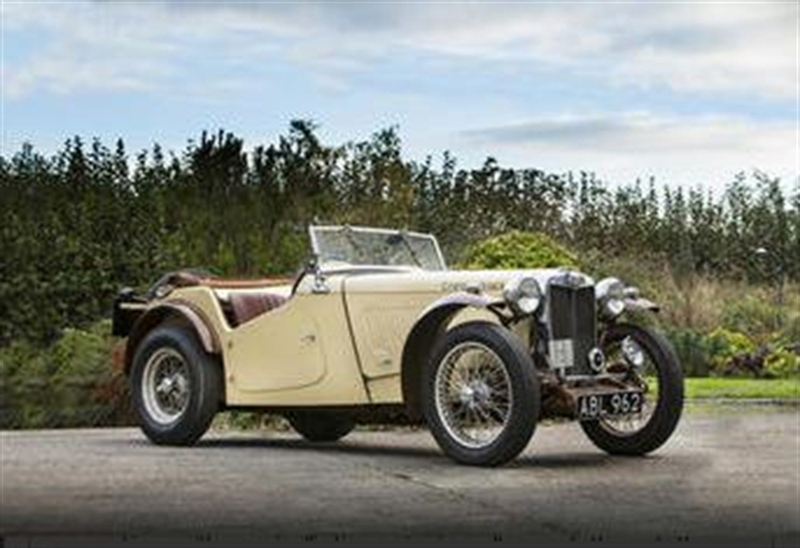 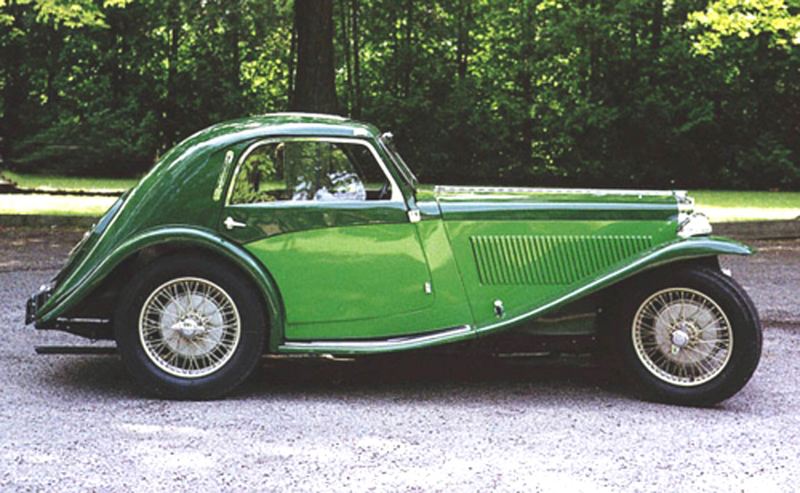 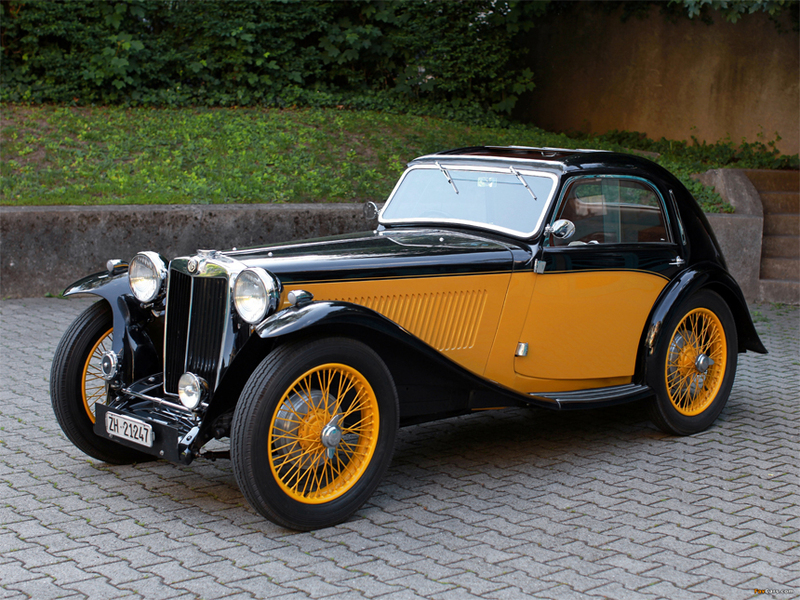 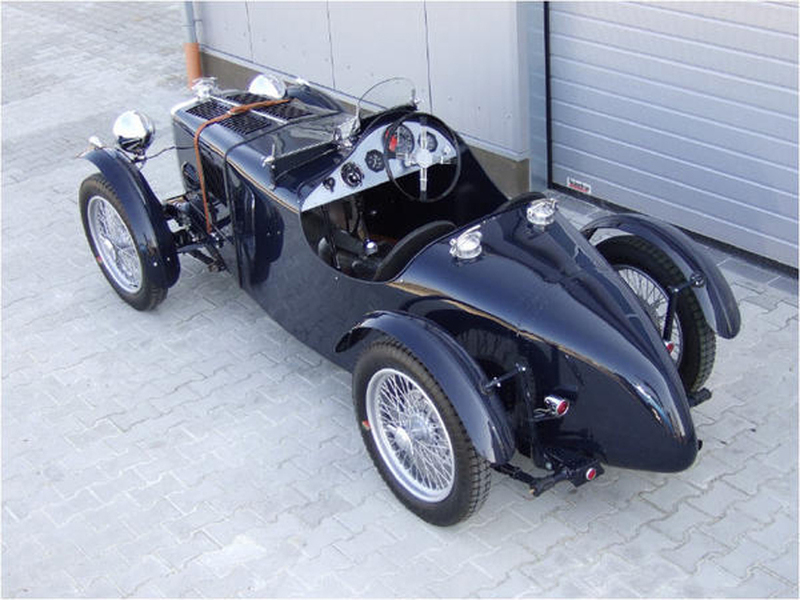 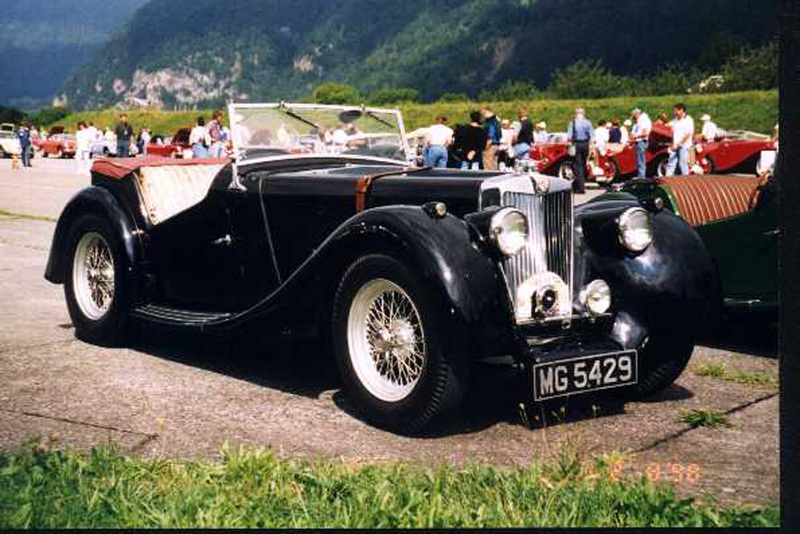 1936 MG TA chassis originally with an early TA body but here with a late TA body with very unusual rear wings. 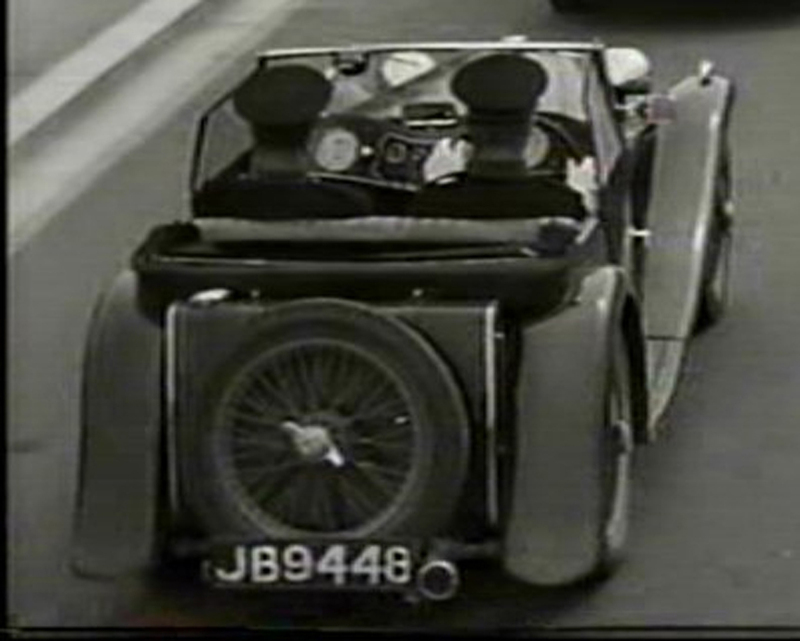 They can catch me for speeding any day.